My wife, Kim, and I were recently in the California wine country, in Napa and Sonoma Valleys. While there, we had a lovely dinner one night at the Ubuntu Restaurant and Yoga Studio. 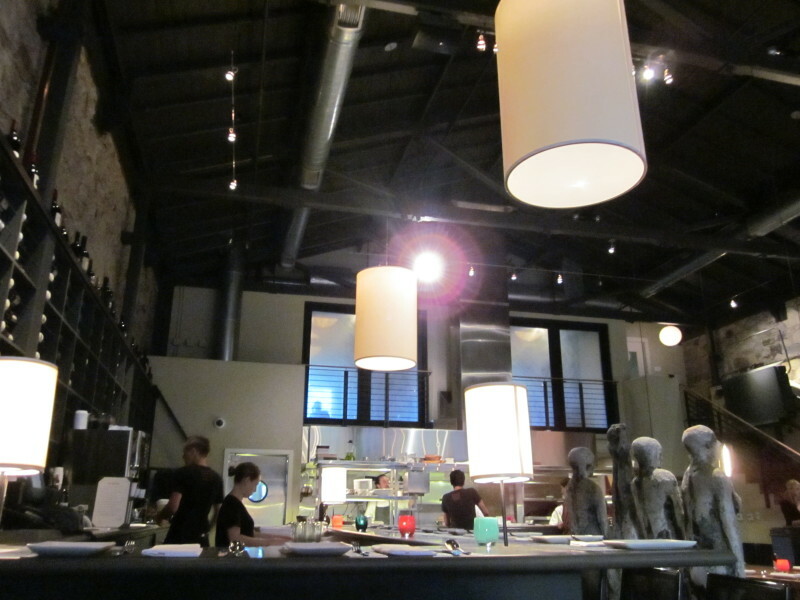 All of the food is vegetarian, and it's ordered and served tapas style. Everything we had was delicious. 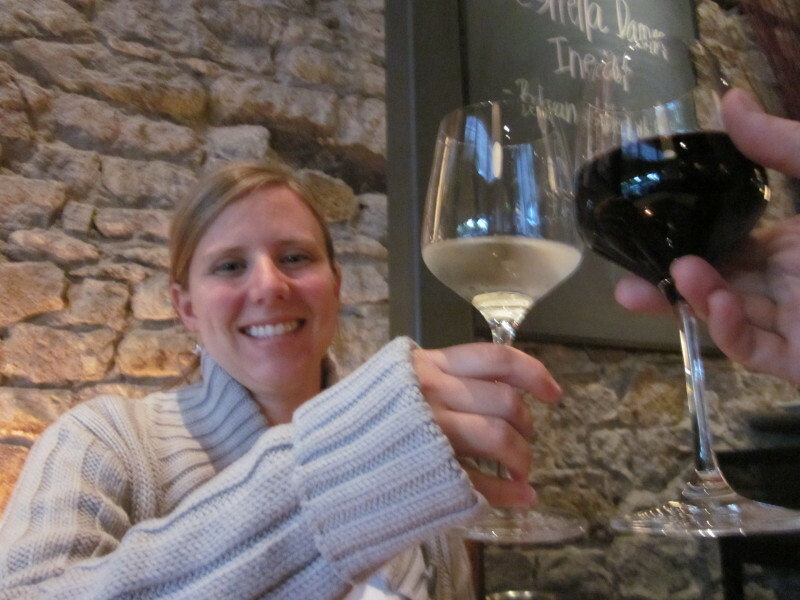 The portions looked small, but neither of us were hungry at all by the time we left. We did have cookies for dessert, just to make sure we wouldn't leave hungry. 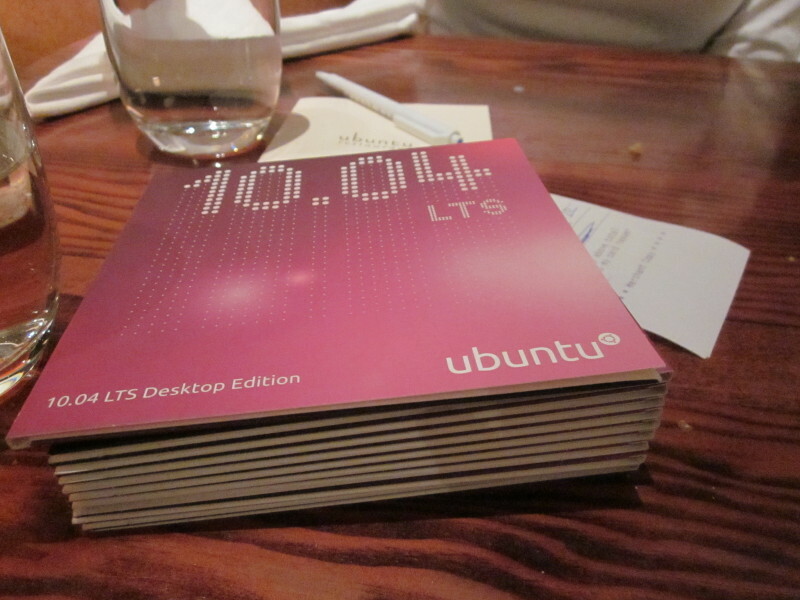 We did leave our waitress with a stack of Ubuntu CDs. 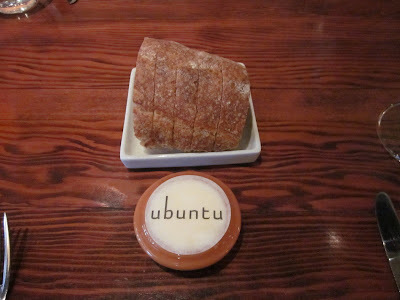 Cheers to the Ubuntu restaurant, and the Ubuntu 10.10.10 release! How very awesome. 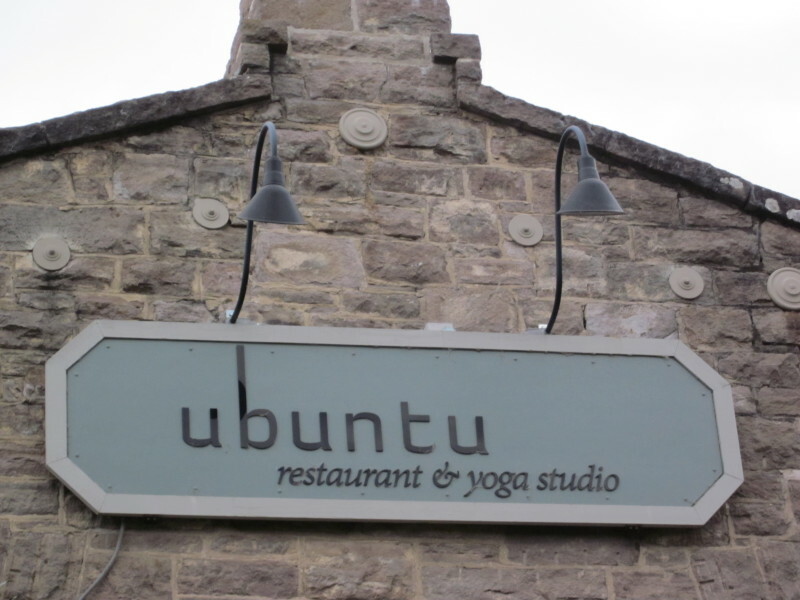 I wonder if they'd be open to installing Ubuntu (OS) on their POS Systems. lol, I like the quote under their logo. Compare the cookie with the ubuntu brand. The questions is Dustin - do they use Ubuntu in their restaurant or do the staff use it at home? Did they discover the name because of Ubuntu Linux (maybe a staff member uses it?) or did they come about the name some other way? 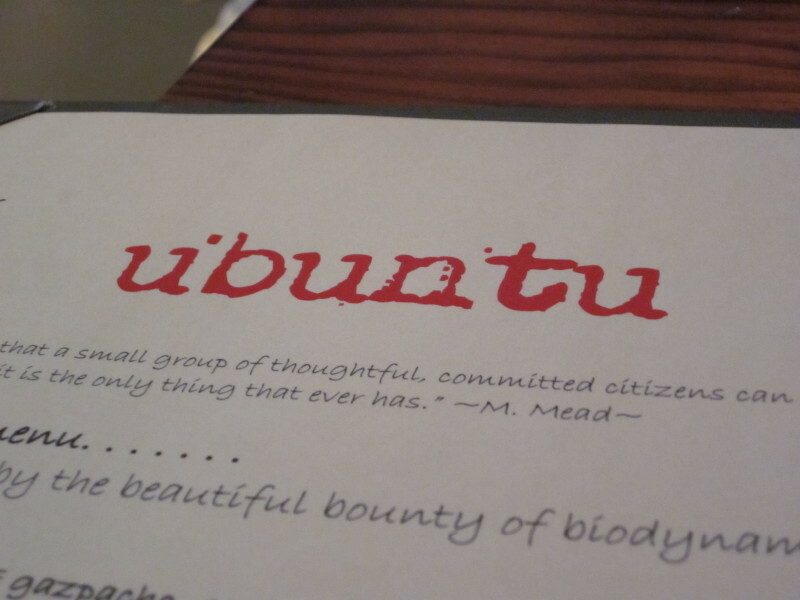 The Ubuntu California team has played with the idea of having an event or meetup there, but it hasn't panned out yet. 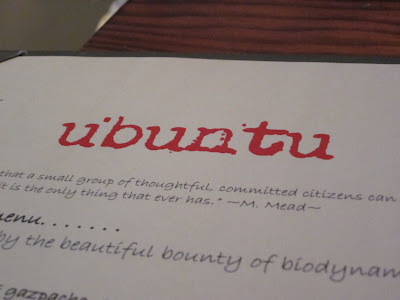 Although, while I was on a flight recently out of San Francisco I was stopped on the plane by a woman who saw my Ubuntu t-shirt and asked if it was referring to the restaurant.